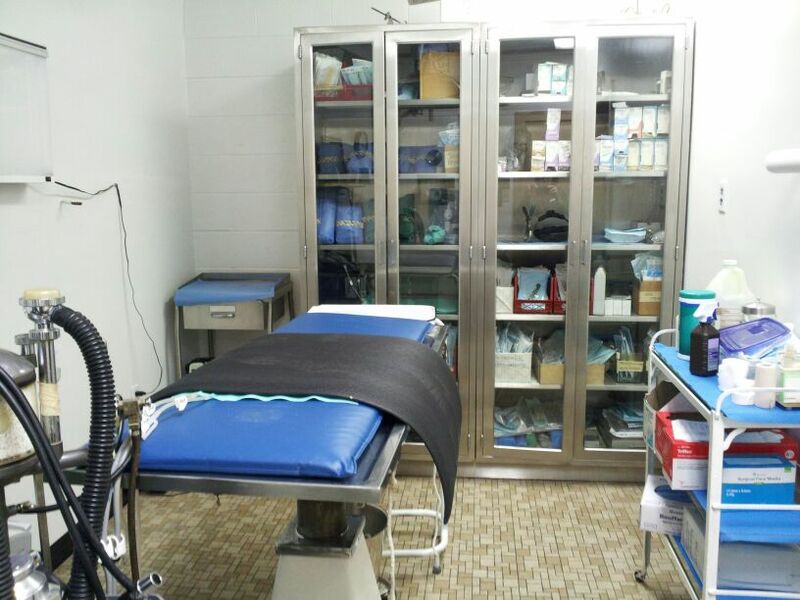 The most up-to-date anesthesia and surgical equipment allows us to perform many routine and non-routine surgical services while ensuring your pet’s safety and comfort. 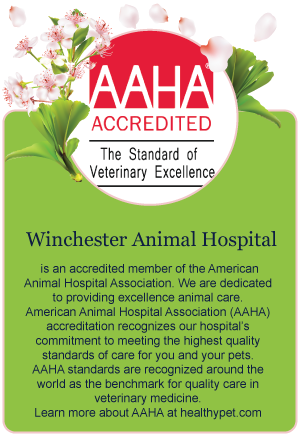 We offer routine spaying and neutering of your pet in order to control the pet population. 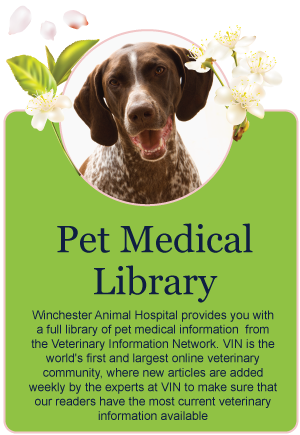 Spaying and neutering can be performed as early as 6 months of age. 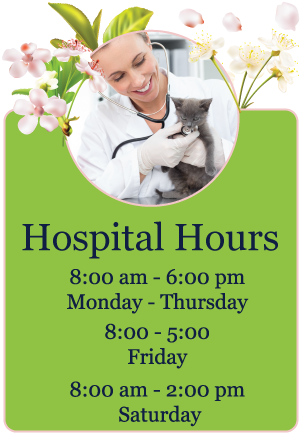 We also offer feline declawing, tumor removal, oral surgery, abdominal surgery, orthopedic procedures such as femoral head osteotomy and cruciate ligament repair, bladder surgery, and surgeries of the eyes and ears, to name a few.